Much of the world today was captivated by what was happening in Rome. Millions around the world watched looking for smoke to fly from a chimney. Smoke rising to indicate that a church which has faced many challenges in recent years has made a decision about who its new leader would be. I came out of a meeting this afternoon to discover on Twitter that indeed white smoke had risen from the Sistine Chapel. I decided I would head home and turn on the TV to watch the ensuing moments and the revelation of who this new Pope would be. I must admit, the images as televised were spectacular. The more than 100,000 people who had filled the square waited with an unbelievable expectation to meet their new leader. Every moment seemed to be over analyzed. Whether it was a turning on of the light, a person peering through the window, or the subtle movement of the curtain, commentators were absolutely fixated on every move and anxious to see the new leader of 1.2 billion Roman Catholics worldwide. As the new Pope was about to be announced and the excitement in Rome elevated, it was a curious sight for me. I became aware that I was watching history unfold before my eyes. I was also was keenly aware of how pivotal this moment is for the Roman Catholic Church. Many would agree that the challenges facing the Roman Catholic Church dictate that change is needed. Who would be the new pope be? 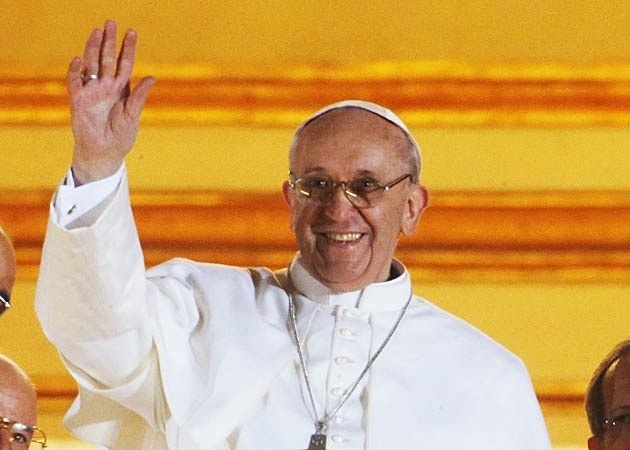 Would the new pope be capable of embracing change? Would the Cardinals elect someone akin to John XXIII who ushered in great change in the church in the early 1960s? 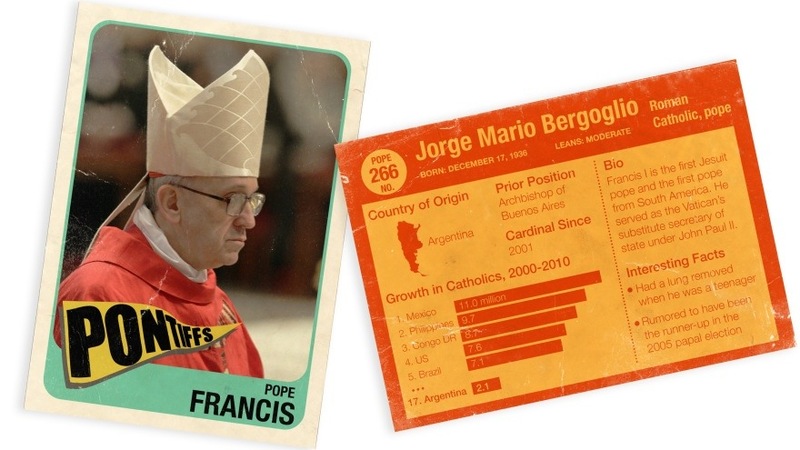 Then the announcement came – Jose Mario Bergoglio from Argentina would be the new pontiff. His chosen name would be Pope Francis I. Almost immediately all agreed the this choice was a surprise. His choice of name is in itself am indication that change may be in the air. And now I would like to give the blessing, but first — first I ask a favour of you: before the Bishop blesses his people, I ask you to pray to the Lord that he will bless me: the prayer of the people asking the blessing for their Bishop. Let us make, in silence, this prayer: your prayer over me. I was quite impressed, that Pope Francis I would seek the blessing of the people before turning to bless men AND women of goodwill everywhere. The church is after all, the people. What Francis I has now been entrusted with is the care of God’s people. Seeking the blessing of God’s people as he begins this important ministry, is a good sign of things to come. Is it a time of Renewal? I am hopeful that it is! the church”.Let us pray he is right!